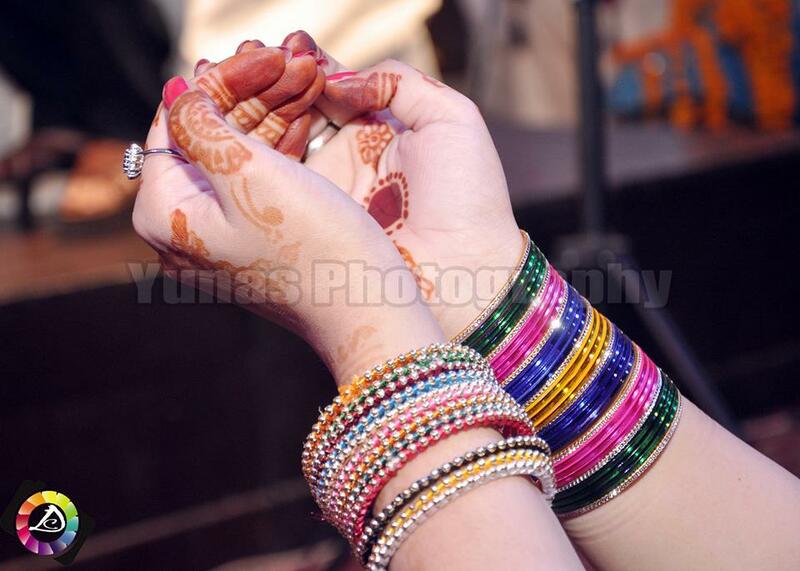 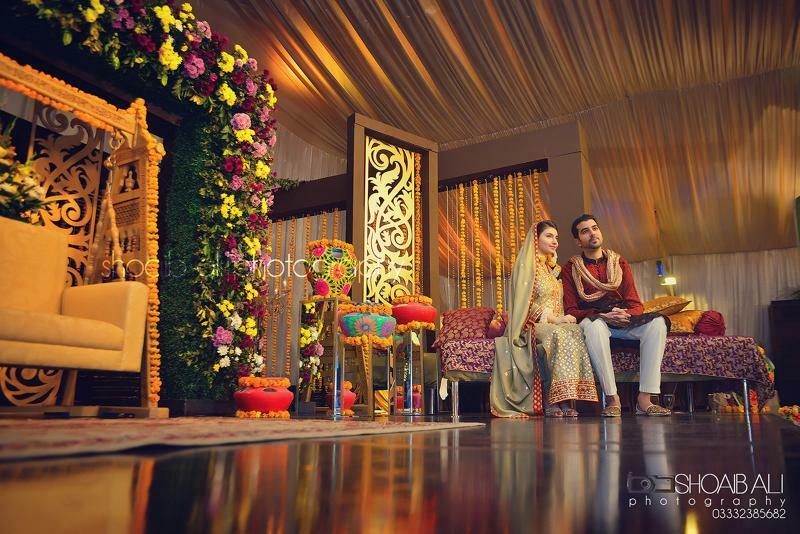 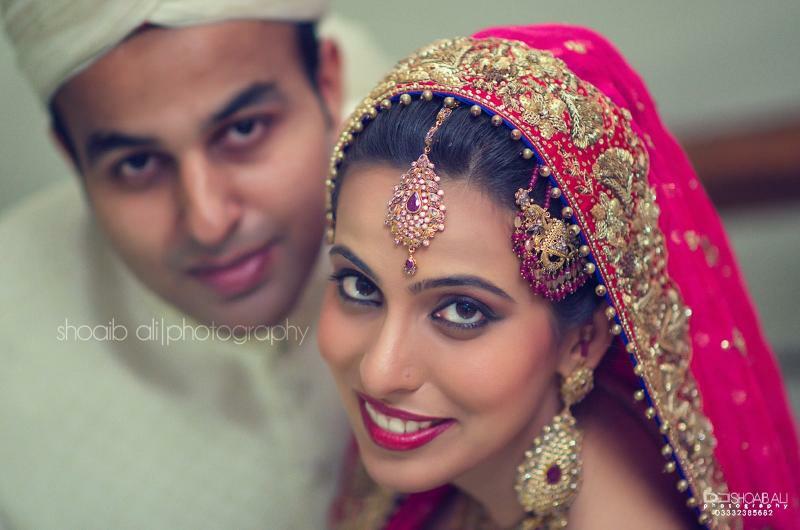 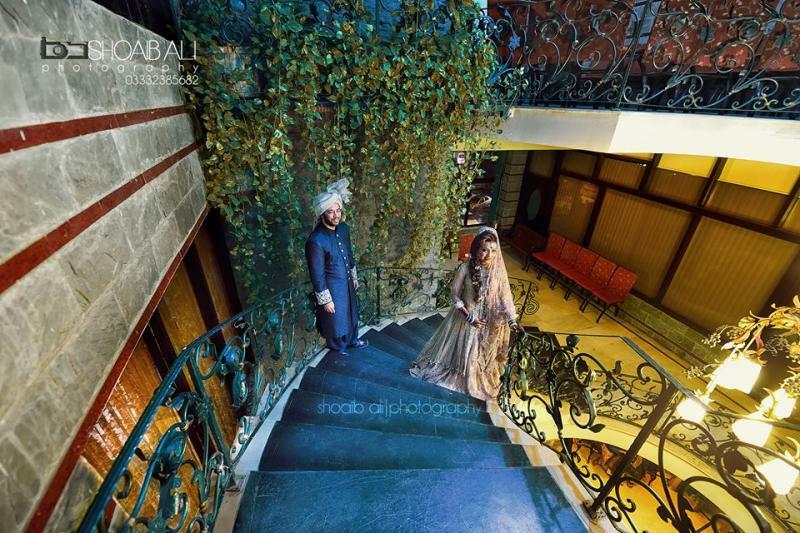 Shoaib Ali Photography is one of the best Photographers in Karachi. 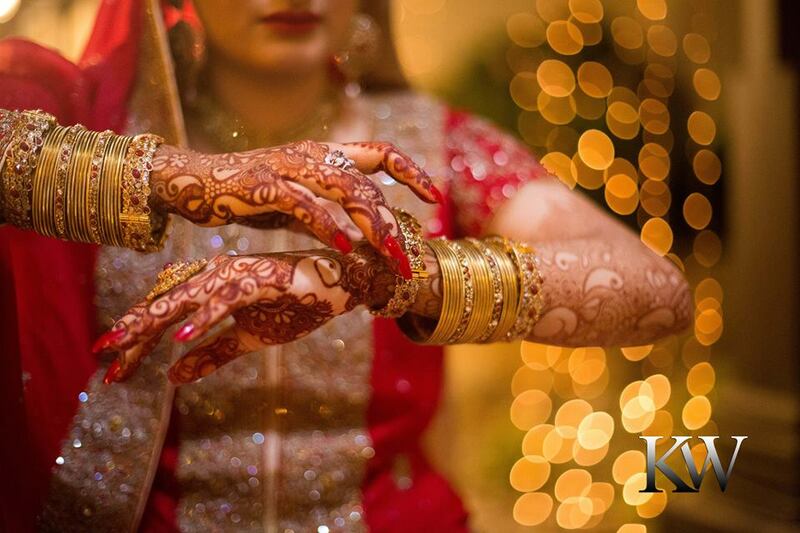 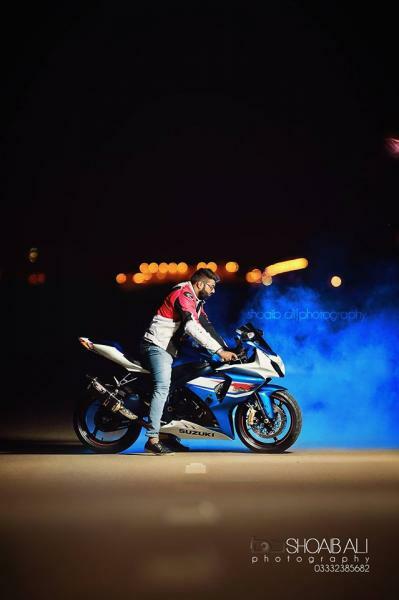 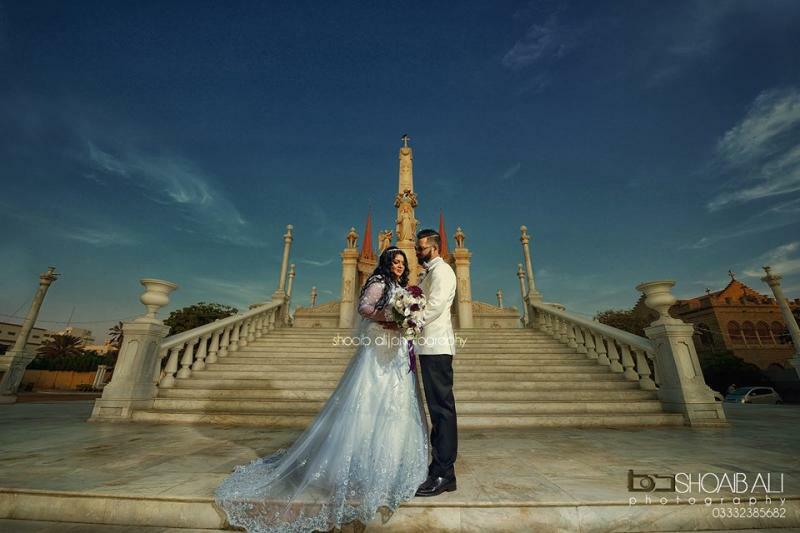 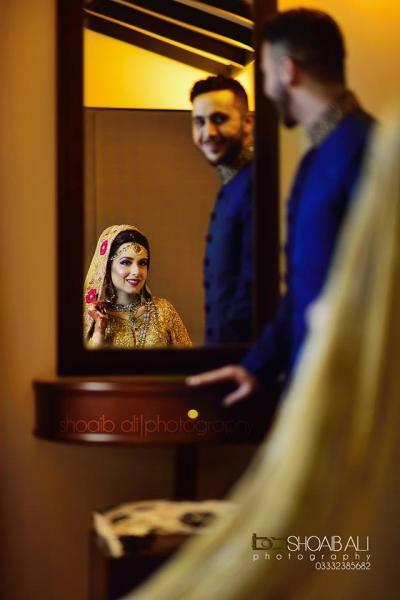 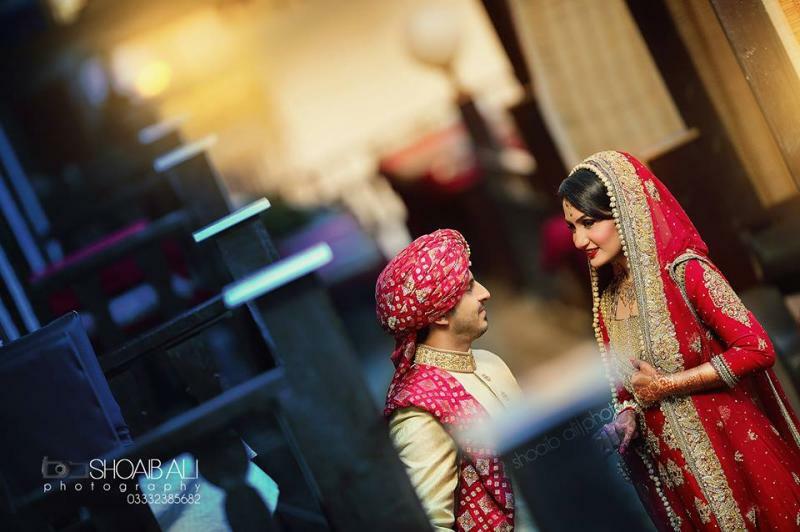 If you are looking for the best Photographers in Karachi and you like the work of Shoaib Ali Photography then send an inquiry now and we will connect you with Shoaib Ali Photography as soon as possibe. 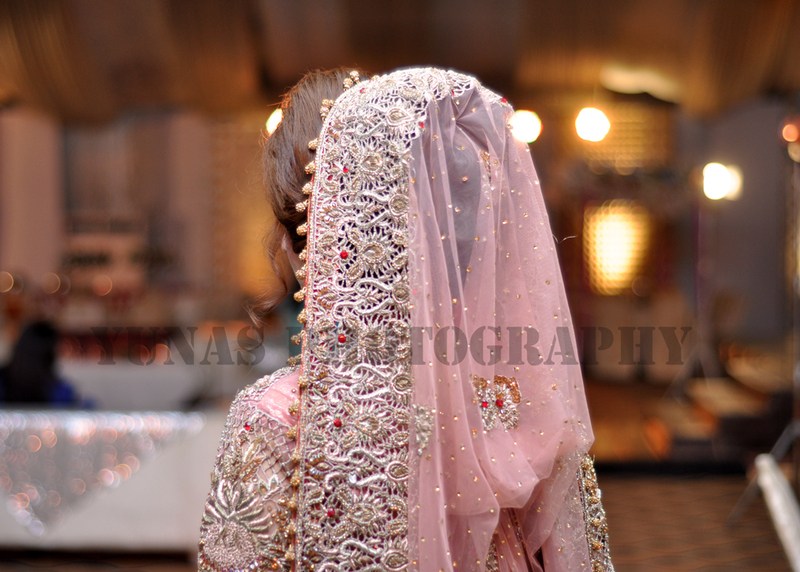 Besides animation I'm into photography & work at ARY news, Other than that whenever i manage to get time, i do photography.